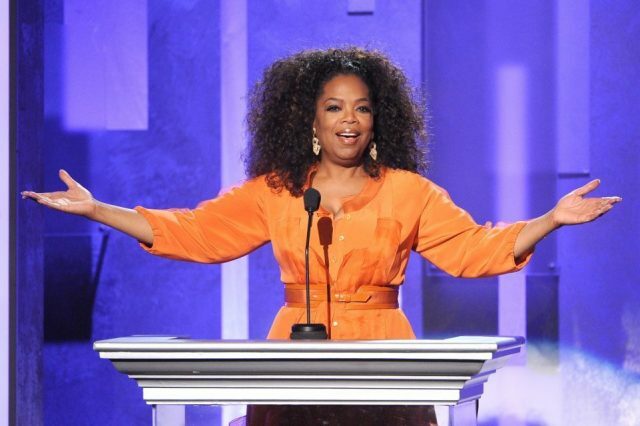 Oprah Winfrey endorsed Hillary Clinton for president Wednesday. Winfrey said she thinks it’s time for America to have a woman president. In 2007, Winfrey endorsed Barack Obama for president during an interview with Larry King. It was the first time the mogul had ever endorsed a political candidate. “What made you do so now?” King asked Winfrey at the time. “Because I know him personally,” Winfrey said back.